Best Gym in the Southeast! Don't take our word...just watch for yourself! The Fitness Factory of Charlotte excels at pushing individuals to their limits, in an atmosphere that creates elite level athletes in every sport. 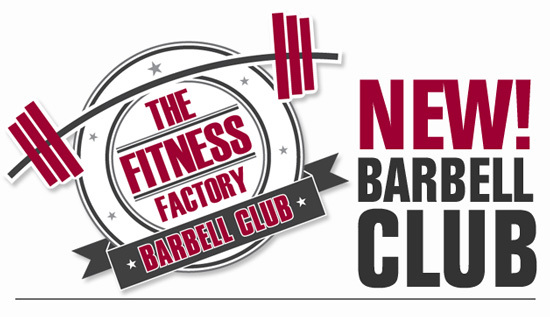 We have now introduced a banner that these athletes can stand behind with our initiation of our barbell club. We would like to extend an invite to the community, to come train with some of the Charlotte's best lifters and help expand your daily routine and become your best. Contact Us if you'd like to know more! Serious about getting in shape, serious about your health, serious about achieving your fitness goals? We are! 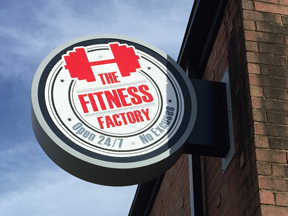 The Fitness Factory is a gym for those who are really ready to get down and sweat their way to fitness success. Our focus is on weight training, not socializing. 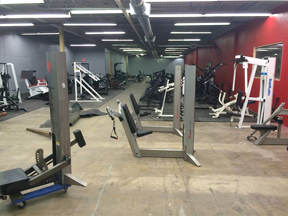 So, you won't find a dry cleaning service, yoga classes, or water aerobics, but what you will find is a down to earth place with top of the line equipment where you can work out 24 hours a day. Yes, 365we are open 24/7 - days a year! We know your schedules are crazy, which is why we are always open. It?s like having your own personal gym conveniently located less than 1 mile from uptown. We're serious about your workout. 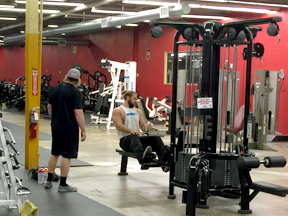 We are here to maximize your work out time at The Fitness Factory. Because we are a small facility we are very available and are always happy to provide one on one advice and instruction. It is important to us that you get the most effective workout. We appreciate all of our members for having patience. We are very proud of our new gym and hope you will be as well. 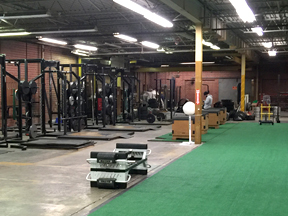 Everyday we continue to make improvements to accomplish our ultimate goal, which is to provide you with the best exercise facility in Charlotte. Our new location is in the NODA area, 2226 North Davidson St., Charlotte, NC.